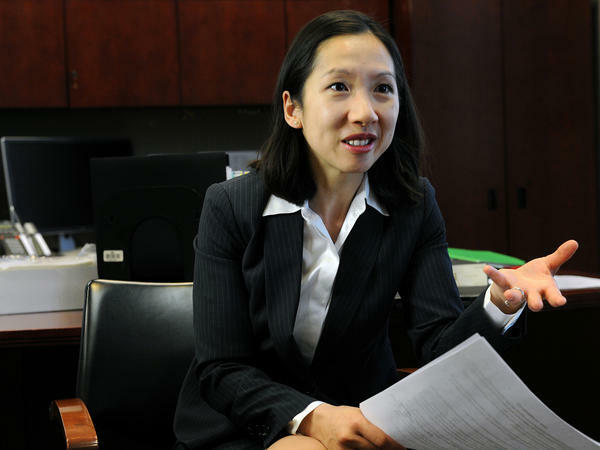 In Baltimore, Health Commissioner Leana Wen has been pushing for treatment on demand, so that the moment people decide they're ready for help, it's available. It's something other health officials have sought to achieve, without success. "So many other things can happen," he says. "One thing, she could die. She could overdose, because if she's feeling dopesick she's going to use." Fields knows that beating an addiction doesn't often happen on the first try. He also knows that the feelings of loneliness that can drive a person to seek help can be fleeting. Nearly two decades later, Wen, who has been the city's health commissioner for a little over a year, isn't certain that treatment on demand is even possible. "We can progress, because we're so far off from it," she says. "We're so far off." 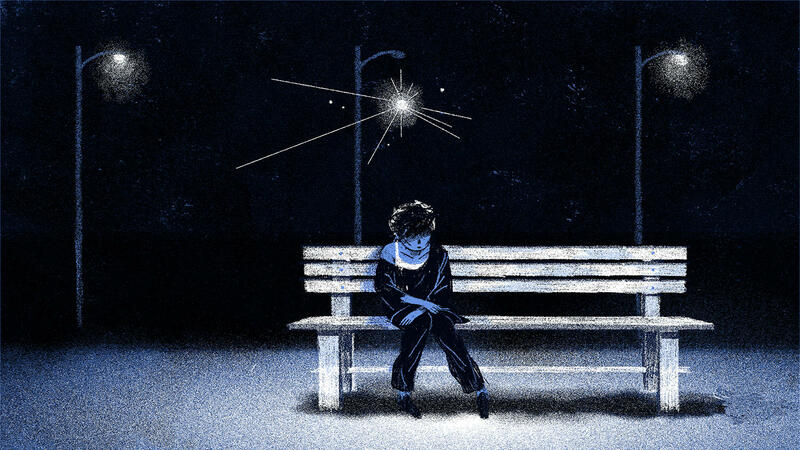 A bright spot is a 24-7 phone line for addiction and mental health resources the city launched last year that is fielding about a thousand calls a week. It's a big improvement from the past, Wen says, when it wasn't even clear whom one could call. "It's not getting them treatment on demand," she says. "But it's getting them treatment at some point soon and resources right now." Wen's team is also working on bigger projects she hopes will shorten wait times for treatment. One is a database that would show how many treatment slots are available at that moment across the city. "What I worry about is, maybe there are spots that are available, but we're not able to fill them," she says. Even with a tool like the database, Wen says it is time to rethink options for addiction treatment. "Maybe some people don't need treatment as an inpatient stay at the moment they request it," she says. "I want this chapter of my life to close, just end. I'm done. And it's not happening fast enough," she said, "Right now, I'm just ready." Towson had yet another appointment at a rehab center the following week, but she was pretty sure it was just an interview and that she would have to keep waiting. She says, even if she were offered a spot, she wasn't sure she had the will to go. "If somebody came up and said 'Andrea, you can get into treatment right now,' you know what I would say? Can you get me well first," she says. This is how she talks about her addiction. She's well when she's had a hit. She's sick without the drugs. "I just want to wake up and eat breakfast and be normal, no matter what that might be," she says. "I'm just ready to be Andrea. Teacup is done. She'll always be a part of me, but I no longer want to be her. Teacup is a full-blown drug addict. Full-blown. I choose to live now." CORNISH: Thomas McLellan, a pioneer in the science of substance abuse, on how the country could solve the problem of treating addiction and why he's still optimistic, even after losing a son to drugs. That's tomorrow on ALL THINGS CONSIDERED. Transcript provided by NPR, Copyright NPR.